Captiva Fishing, Snook, April 5! 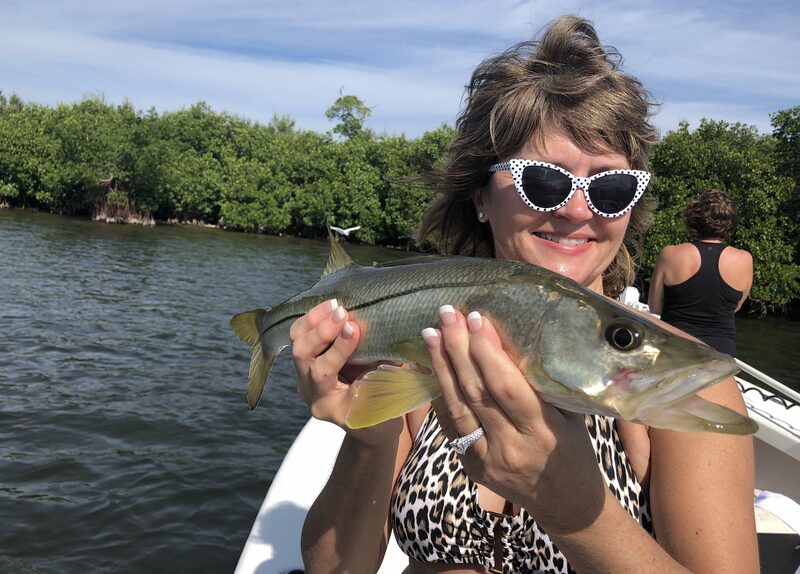 Sanibel Island Fishing Charters, April 5, 2019: Big Snook, Catch & Release! Big Snook, Jimmy Burnsed, Sanibel Island Fishing, Catch & Release, Captiva Island, Friday, April 5, 2019. Snook, Sanibel Island Fishing, Catch & Release, Captiva Island, Monday, March 4, 2019. Snook, Sanibel Island Fishing, Catch & Release, Captiva Island, Monday, February 25, 2019. Sanibel Island Fishing Charters, April 5, 2019. Captiva Fishing Guide Report: Friday, April 5: Big Snook, Catch & Release, Captain Joe’s Charters – the weather is warming up, red tide is gone and a lot of good fish have moved back into the gulf, bay and passes; water is much, much better – redfish, sheepshead, black drum, snapper, snook, and seatrout are currently present. Snook, Sanibel Island Fishing, Catch & Release, Captiva Island, Tuesday, February 19, 2019. 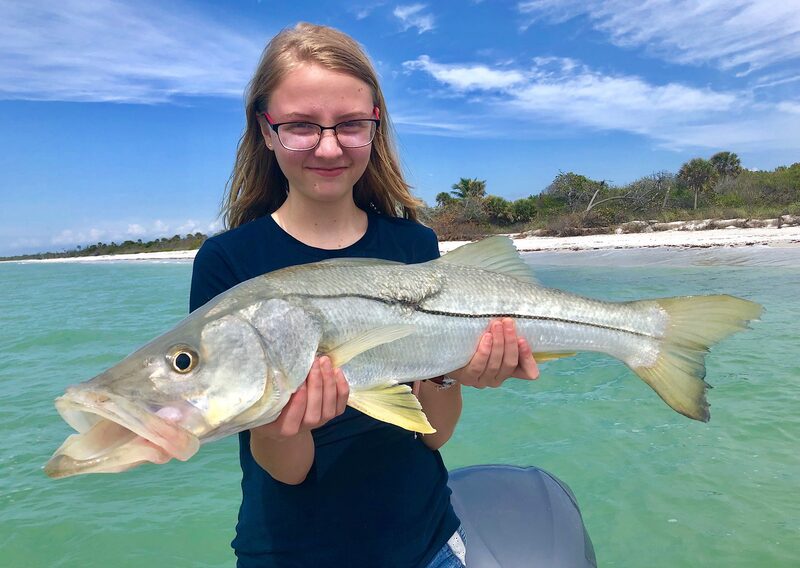 Snook, Catch & Release, Sanibel Island Fishing Charters & Captiva Island Fishing Charters, Sanibel Island, April 5, 2019. Please also visit the Sanibel, Fort Myers, Florida Fishing Report and Cuban Fishing sites. Redfish continue to be less prevalent and are now catch & release only; for more information just see recent fishing reports, background on any species, and other recent fishing, water quality reports, and information. Snook, Sanibel Island Fishing, Catch & Release, Captiva Island, Wednesday, February 13, 2019. 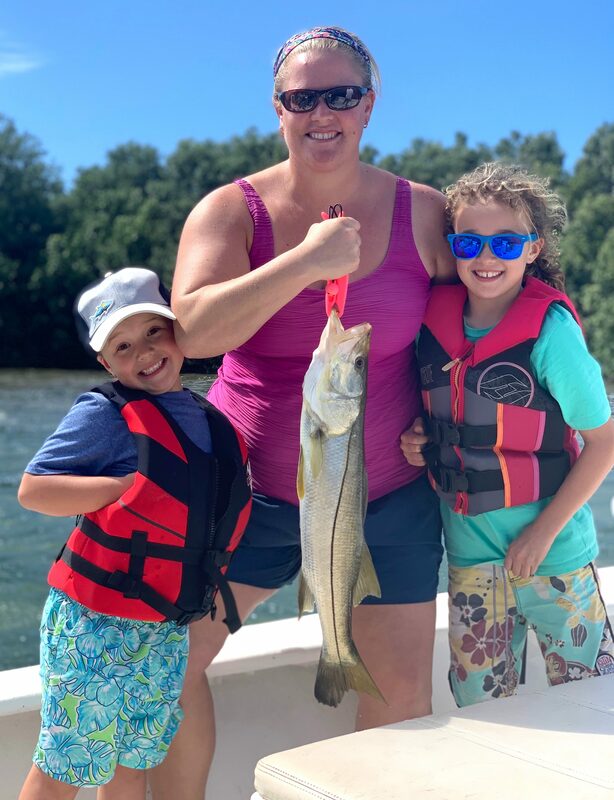 Snook, Catch & Release, Sanibel Island Fishing Charters & Sanibel Island Fishing Charters; please also visit the Sanibel, Fort Myers, Florida Fishing Report and Cuban Fishing sites. Snook, Catch & Release, Sanibel Island Fishing Charters & Captiva Island Fishing Charters, Sanibel Island, Saturday, September 8, 2018.
lands, Boca Grande or Fort Myers fishing guide trip or shelling charter. 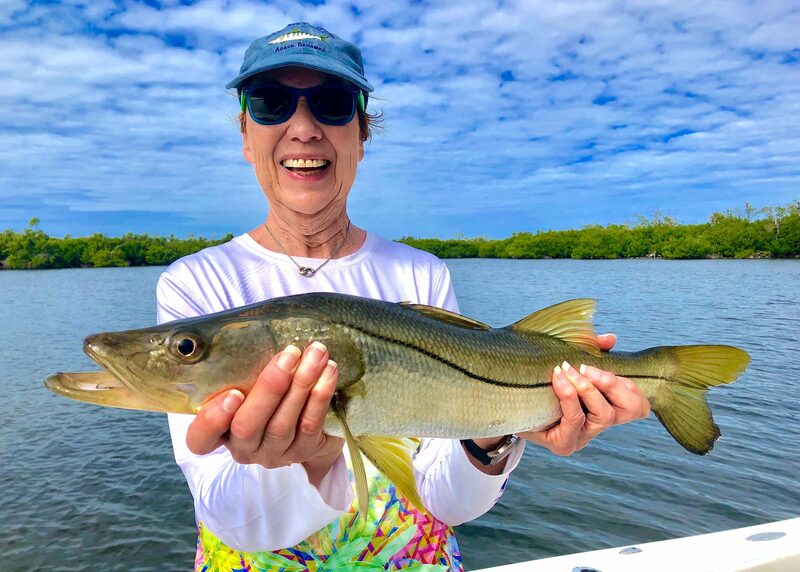 Snook, Catch & Release, Sanibel Fishing & Captiva Fishing, Sanibel Island, Tuesday, December 11, 2018.
a Grande or Fort Myers fishing guide trip or shelling charter. 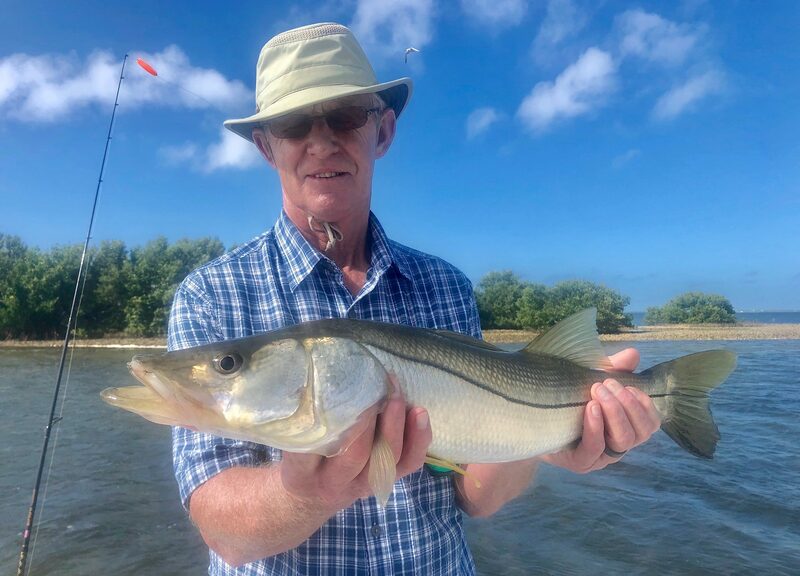 Snook, Sanibel Fishing & Captiva Fishing, Sanibel Island, Friday, November 2, 2018. Snook, Catch & Release, Sanibel Fishing & Captiva Fishing, Sanibel Island, Tuesday, November 13, 2018. Snook, Catch & Release, Sanibel Island Fishing Charters & Captiva Island Fishing Charters, Sanibel Island, Monday, October 1, 2018. Snook, Catch & Release, Sanibel Island Fishing Charters & Captiva Island Fishing Charters, Sanibel Island, Thursday, September 6, 2018. 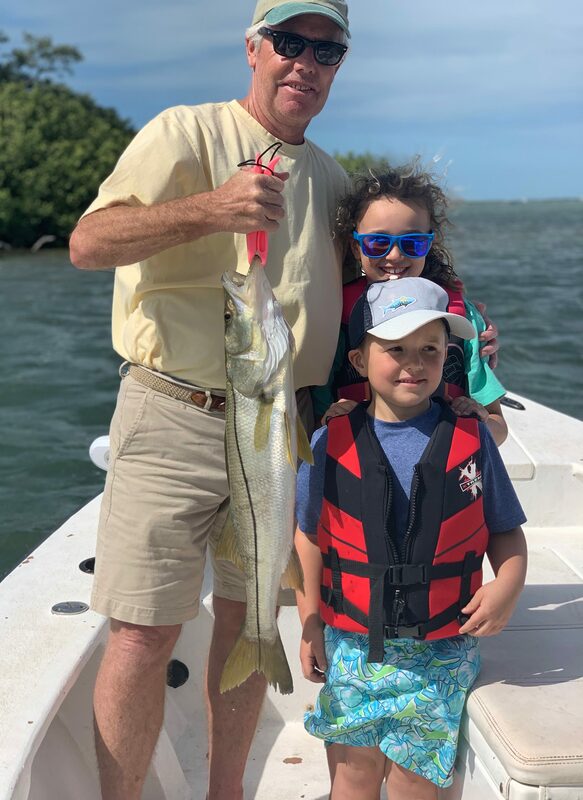 Snook, Sanibel Island Fishing, Catch & Release, Captiva Island, Saturday, March 2, 2019. 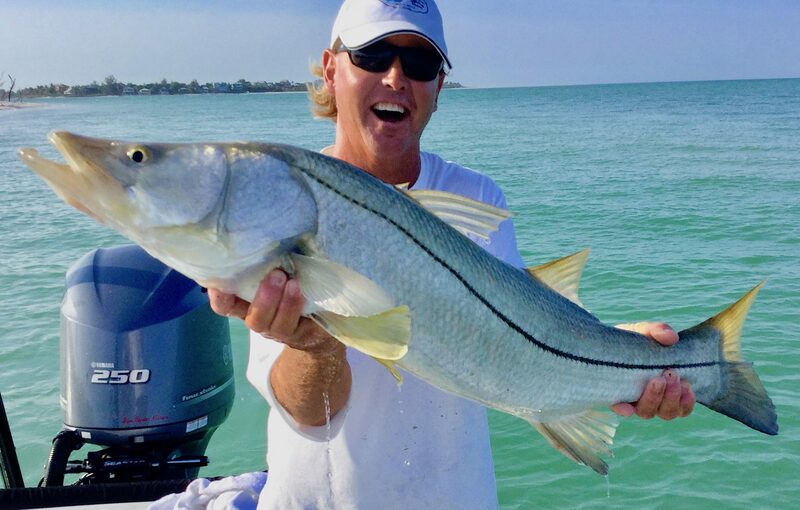 Snook, Sanibel Island Fishing Charters & Captiva Island Fishing Charters, Sanibel Island, Thursday, October 25, 2018.